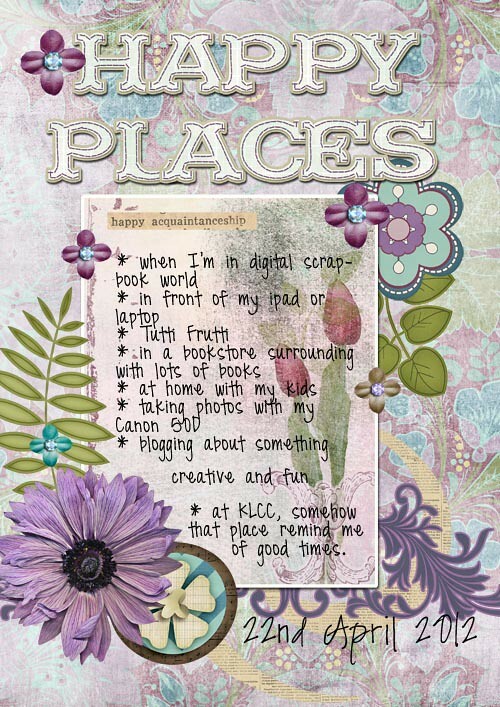 When it comes to happy places, there’s a lot of place I can go to be happy. So today list is so much fun for me and while thinking about them are already put a smile on my face. Happy Sunday and may you have a bless rest day with your family!